We have earned for ourselves a special place as a leading Multistage Centrifugal Pumps Supplier in India. 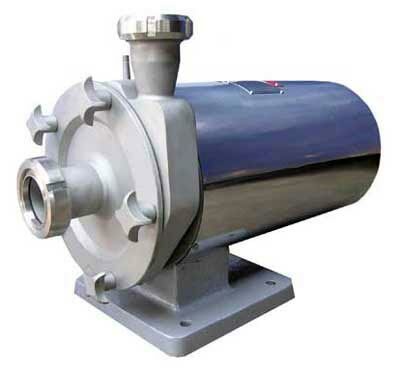 We offer different grades of Centrifugal Pumps that include Centrifugal Pump with Base and Centrifugal Pump with Legs to meet the various requirements of the clients. Our Stainless Steel Centrifugal Water Pumps are manufactured by well-equipped and renowned companies that guarantee their high efficiency. 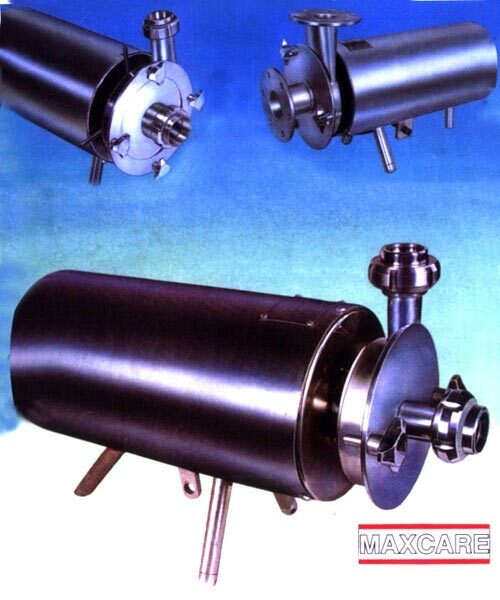 The Centrifugal Pumps that we offer find application in Dairy, Sugar/ Confectionery, Food, Brewing, Non Alcoholic beverages, Alcoholic beverages, Chemicals, Pharmaceuticals and other industries. 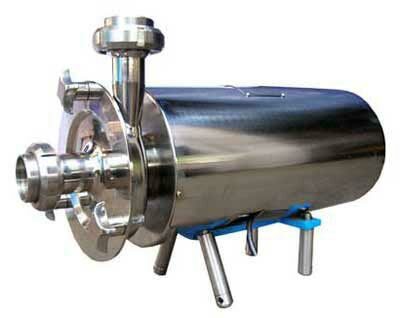 Our Centrifugal Pumps can be availed at highly reasonable prices.